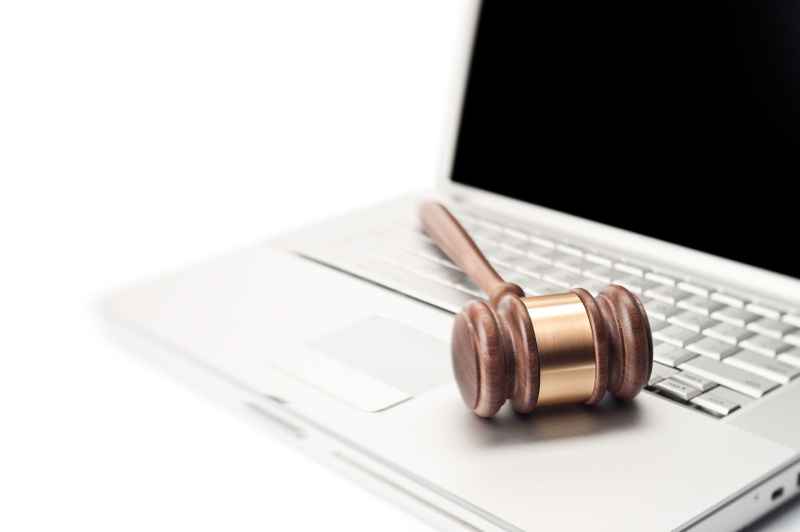 Onyx Online Law provides solutions for online enterprises. We provide easy to understand legal agreements with visitors, customers, advertisers and anyone else looking at your products or services, as well as helping to protect your income, and ensuring hassle free compliance with government regulations. We can help you to establish standard legal agreements to save you time and worry in the future. Your time is precious. That is why we reduce time delays and costs to provide you friendly and convenient legal advice by offering you flexible service delivery online, making the best use of email, video conferencing, teleconferencing, the cloud and still having meeting spaces available for those who prefer meetings in person. Pay our accounts in accordance with our payment terms. Onyx Online Law is an incorporated legal practice with liability limited by a scheme approved under Professional Standards Legislation. 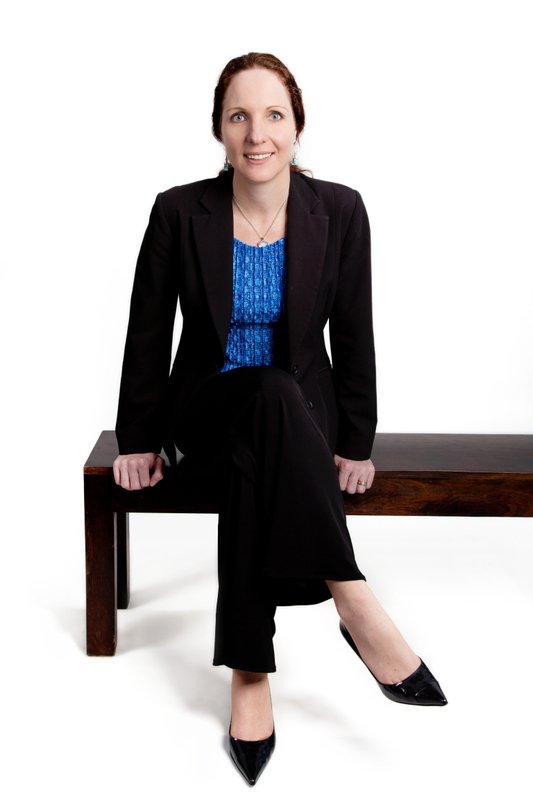 Jeanette Jifkins is the founder and Principal of Onyx Online Law, an Australian based law firm with the focus of supporting online enterprises. Whilst establishing Onyx Online Law, she also worked in-house for over seven years first with not-for-profit membership organisation The Australian Psychological Society, and then with the Riverside Marine Group, a Brisbane based family business conducting varied marine and shipping operations around Australia. She has extensive experience with a broad variety of corporate and commercial issues including contracts, mergers and acquisitions, business structures, employment and governance. Before moving in-house Jeanette worked with small to top tier law firms in the areas of commercial dispute resolution and corporate and commercial advisory divisions. Jeanette also has a keen interest in psychological services and currently serves on the board of not-for-profit organisation On The Line Limited and Queensland Board of the Psychology Board of Australia, a Board of the Australian Health Practitioner Regulation Agency. The name ‘Onyx Online Law’ came about during a brain storming session with friends, and we all immediately liked it, simple as that. Although for me ‘Onyx’ immediately brought to mind the black stone, it actually comes in a variety of colours. Onyx can be formed of parallel bands of quartz in alternating colours, often browns and milky green, but can also include layers of white, grey, red, orange and even blue. After looking at a variety of websites providing meanings for onyx at an energetic level, we adopted the following meanings as consistent with the work we do. 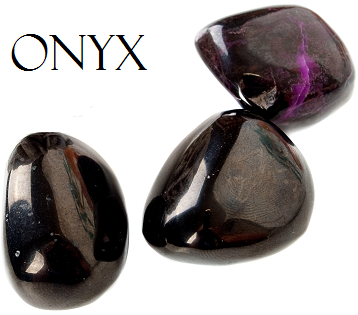 Onyx encourages determination and the making of wise decisions. Onyx is good for Entrepreneurs and Inventors, to repel negative energy surrounding your opinions or ideas. Onyx is good to have around during times of mental or physical stress as it provides strength, protection and support during difficult circumstances. Onyx is grounding, soothing and said to help alleviate fears and worries. Onyx is linked to strength, stamina and perseverance. It can also be used in any situation which requires wisdom and decisiveness. We support communities which align with our ethics in the areas of education and mental health awareness.